Michael Jordan took it one game at a time. He tried out for the varsity basketball team during his sophomore year, but at 5’11”, he was deemed too short to play at that level. Motivated to prove his worth, Jordan became the star of his high school junior varsity (JV) squad, and tallied several 40-point games. The following summer, he grew four inches and trained rigorously. Upon earning a spot on the varsity roster, Jordan averaged about 20 points per game over his final two seasons of high school play. So take it one game at a time. Jordan rose to prominence when he hit that game winning shot against Georgetown in the NCAA Championship game in 1982. And the rest is history. If he let discouragement defeat him when he didn’t make the team as a sophomore, he would not have won all of those titles, and all of those MVP awards, and all of those defensive player of the year awards, and all of those scoring champion awards, and all of those steals champion awards, and all of those . . . etc., etc., etc. You get my drift. 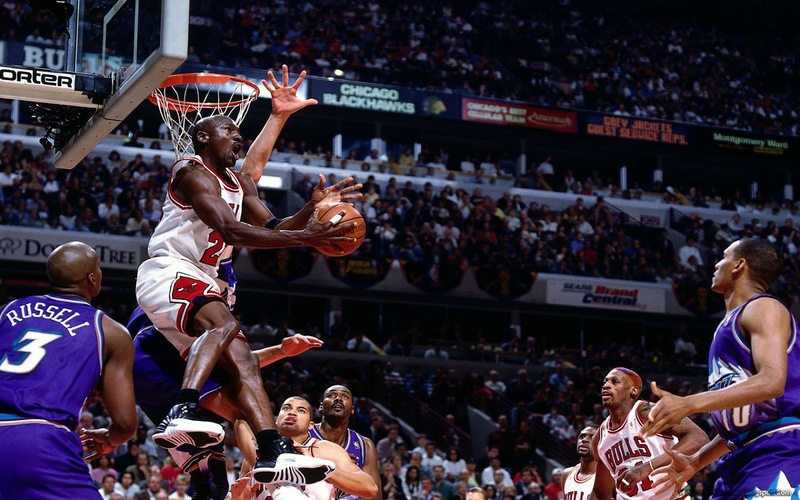 Michael Jordan, arguably the greatest basketball player to ever play the game, took it one game at a time. Yes, he was the greatest ever to play the game. Ever. Present company included. Sorry Lebron James Fans. If you remember watching all of those playoff games and all of those finals games like me, you’ll remember that he and the Chicago Bulls came awfully close to not willing six championship rings in six tries. But win they did. Yes, Jordan went six for six. That’s six tries at winning a championship, and six championships. 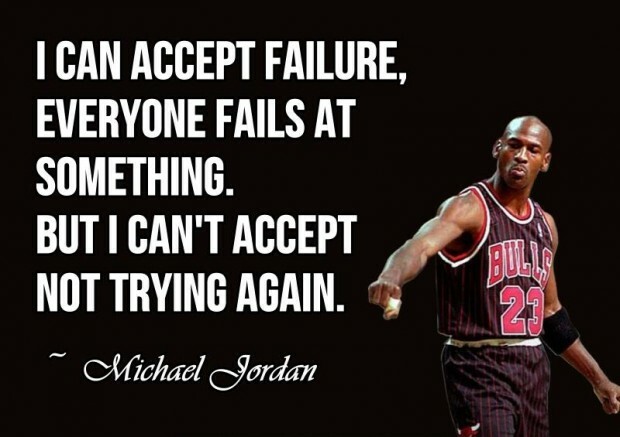 So take it from Jordan – take it one game at a time. Rome was not built in a day, meaning it takes time to create great things. Joseph was 17 years when he dreamed that his father, mother and brothers would bow down to him. By most accounts he was in his mid 30’s when the dream came to pass. Between the prophecy and the promise, he had to take it one “game,” or day at a time. So let’s take it one game at a time. Let’s not be so anxious. Let’s not get so down (when the dream doesn’t come to pass). Let’s not try so hard. And let’s not try to do too much. Michael Jordan didn’t win all of those titles as soon as he got to the NBA. His first title came in 1991, seven years after joining the league. Next > Are You A Team Player?